All Elite Wrestling is obviously going to have a television show after signing Jim Ross to a multi-year deal. Now it looks like we know where they will have a television show, but it should really come as no surprise. We previously reportedly that The Elite stopped by Turner while they were in Atlanta for the Super Bowl. It looks like all of the speculation and rumors about AEW having the best non-WWE television deal since WCW were correct. Because Turner Sports kind of let the cat out of the bag. The Fight Oracle reports Turner Sports plans to present All Elite Wrestling at their upcoming upfronts as part of a presentation for their advertisers. The upfronts are scheduled for May 15th. 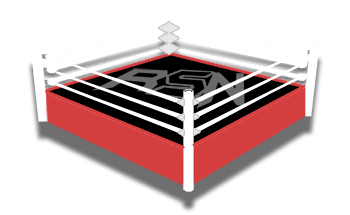 Rajah reports that All Elite Wrestling’s television home in the fall will be TBS. Jim Ross previously stated that AEW will have a television home this fall. It looks like TNT or TBS will be that home. This will not be the first time that Turner has hosted WWE’s competitors either as they were famously the home of WCW Nitro and Thunder during the Monday Night Wars.